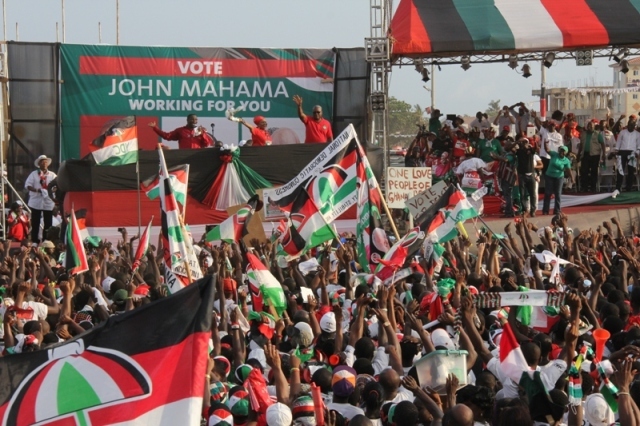 The failure of Hajia Mary Salifu Boforo to secure the mandate of her party members at the Savelugu constituency in last weekend’s primaries means that the National Democratic Congress (NDC) will not present any female parliamentary candidate from the Northern Region in next year’s general elections. Hajia Boforo who was seeking re-election to go to parliament for the fourth time was defeated by the Municipal Chief Executive for Savelugu, Mr Abdulai Alhassan Red. Mr Red polled 2,094 votes to secure the ticket to represent the party in the 2016 general elections while the incumbent MP, Hajia Boforo obtained 1,922 votes. With the defeat of Hajia Boforo, the NDC has no female parliamentarian to represent the party in the 2016 general elections. The other candidates in the Savelugu Constituency primaries were Abdulai Jacob Iddrisu, 1,154, Alhassan Iddrisu Bunglung, 2,046, Abdulai Tanko, 276, and Alhassan Yakubu, 511. Commenting on the development the Northern Regional Manager of the ActionAid Ghana, a non-governmental organisation (NGO), Mrs Esther Boateng said all political parties needed to institute mechanisms that would enable qualified female candidates to represent them. “It is unfortunate the various political parties did not get a lot of women to stand for them in the region”, she stated. Mrs Boateng said it was sad that the Northern Region did not get a single female aspirant to win the primaries for the NDC. According to her, it was difficult in some parts of the country for female candidates to compete with male aspirants, citing the three northern regions as an example. “The parties need policies that will help women to stand”, she noted, adding “We need to encourage women to contest in parliamentary primaries”. The New Patriotic Party (NPP) before its parliamentary primaries earlier this year tried to introduce an affirmative action plan that would have helped to retain incumbent female MPs by not allowing them to be contested. However, the plan was shot down by some members of the party who considered the action as gender biased and non-democratic.